Stay in touch with the action at findoffe via your mobile phone. Upload Products and Coupons from anywhere. Upload Shop Logo Totally Free. 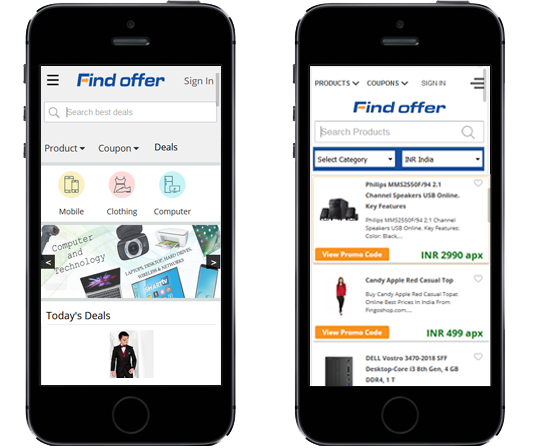 To download the free Find offer Mobile app, Click here!